I hate to say it but...I steal. Yup, I do. I steal ideas and inspiration from other blogs, especially Pinterest. Why do I steal? Because I love collecting ideas. I have collected ideas for a bazillion years the old tried and true way. I cut out a picture from a magazine and glued into an spiral bound notebook. Gasp! For those of you who don't remember, this old fashioned method was the original Pinterest. Final product. Inset pictures are of some of my garden statues. Well this project is no different. It all started with a picture, from a blog, of which I don't remember where I saw it but I found it one day while surfing and the image stayed in my mind and spurred me to create my own version. Since I am in need of some wall art in a few spaces around my house and, I don't know about you, but I rarely find store-bought art that inspires me. Especially for the price tag that typically comes with said art! Scrap board from dining room project, purchase a piece of picture frame moulding to edges. Painting a base coat with Timeless Ivory from Dutch Boy. Color used on Board and Batten project in dining room. used now in multiple other projects throughout house! I think we're all thieves in that regard. Pinterest is the biggest thief haven of all. 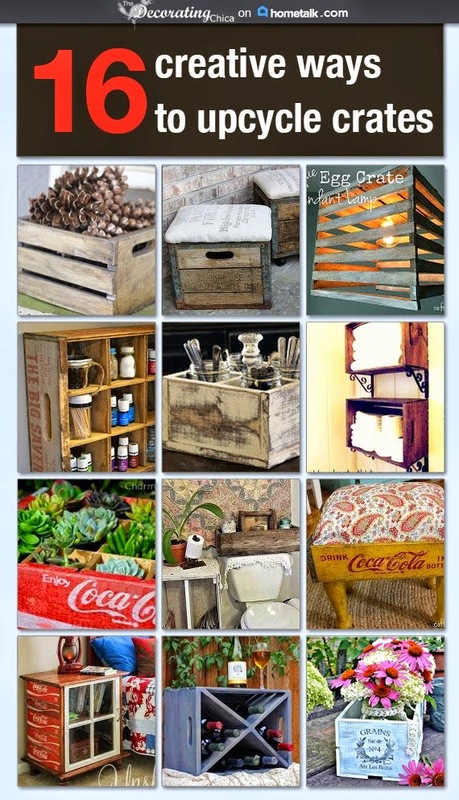 Love how you re=used some of the older items in your projects to make this wonderful project. Cindi, these are beautiful! Thank you so much for sharing them at Project Queen and following via L.F. I'm following you back and can't wait to see what your next project will be. Hi Cyndi, I will be featuring your amazing frames tomorrow night at Project Queen's Highlight Party. What a great idea! Thanx for coming to THT! i'm now a follower...i love this idea!